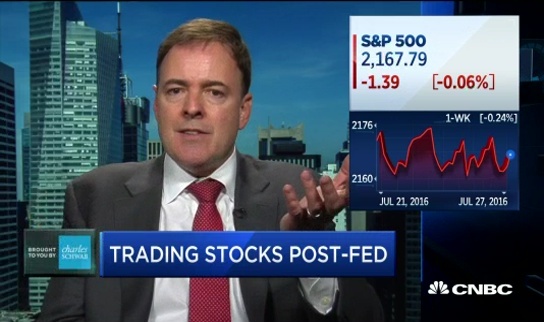 A look at stocks as the market digests the Fed decision, with Larry McDonald of THE BEAR TRAPS REPORT and ACG Analytics, and Chris Verrone, Strategas Research Partners. 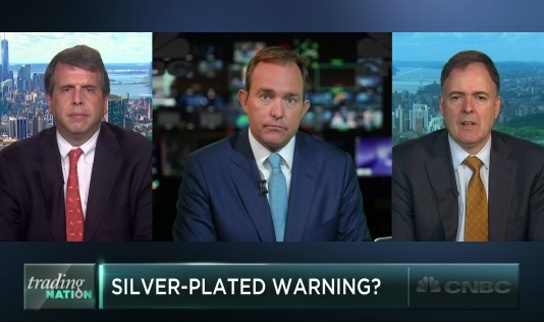 Analyzing instability in financials leading up to the crisis, and whether Glass-Steagall Act is right for today, with Tony Fratto, Hamilton Place Strategies, and Larry McDonald, of THE BEAR TRAPS REPORT and ACG Analytics. 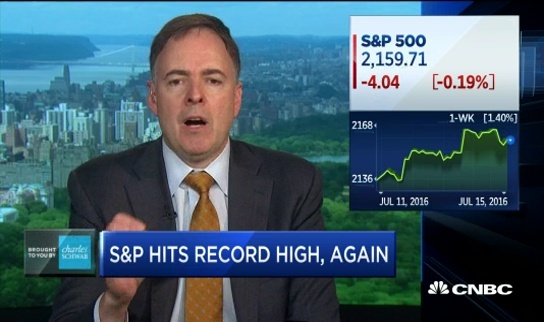 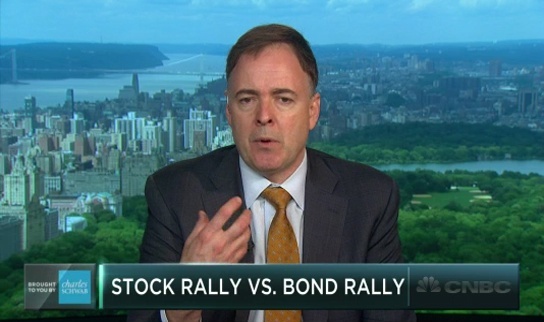 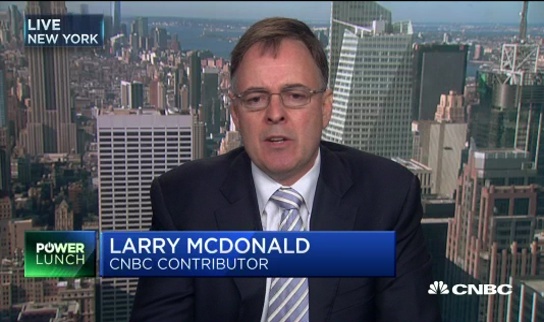 Buy fear, sell complacency, explains Larry McDonald, Founder of THE BEAR TRAPS REPORT, and ACG Analytics managing director and head of global macro strategy; and Nicholas Colas, Convergex chief market strategist, says this is the "most hated rally."